Sorry guys I know I can be irritating at times BECAUSE by the time I finish my post I usually say that I cannot write the price because that was a gift. Ha !! well for this one laso I stand by the same old decayed yet true explanation THAT it was a gift!!!! Everybody in friends and family are aware of my passionate love for beauty makeup and fashion so everybody tries to perk up my gifts by adding something from make up for sure. Again going with the texture of the topic as such CLINIQUE (Ist) is one of my favorite brand as far as the skincare is concerned. 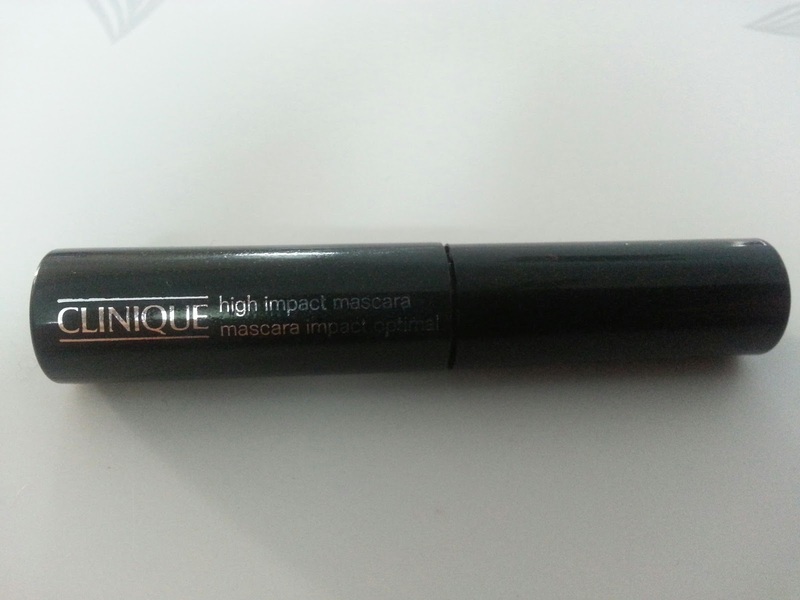 And for makeup definitely this mascara has raised my level of confidence in this brand. 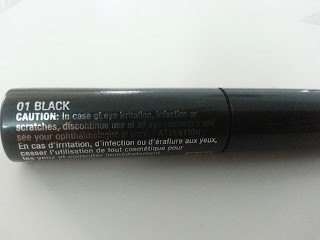 The mascara I got was one of the five products that came as a gift to me in that typical Clinique floral bag. 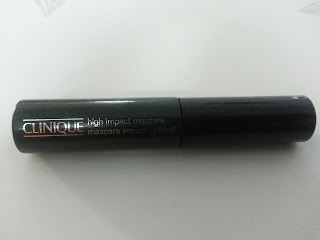 HIGH IMPACT(as we go) It is huge impact mascara for sure. It does not irritate my eyes at all. It somehow doesn't flake also. Its quiet breathable on eyes and gives good lift to lashes. I am loving it big time. 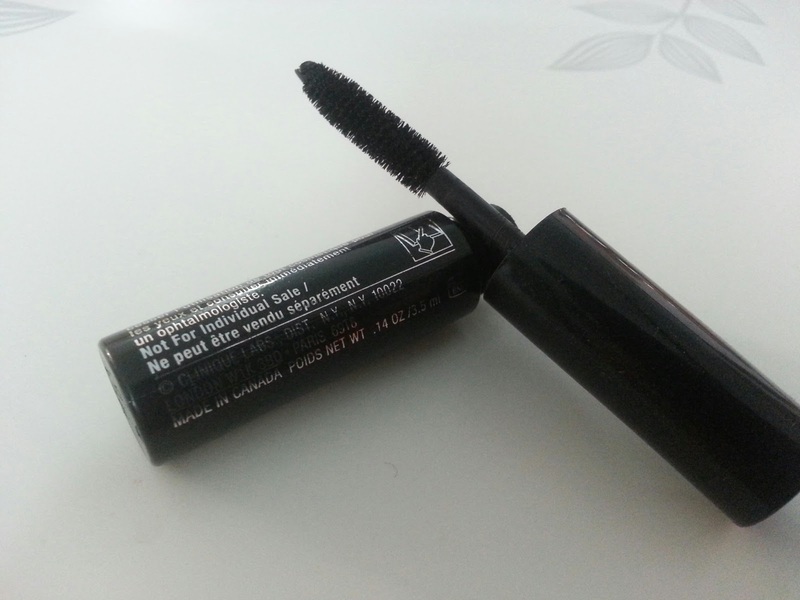 Keep following for more reviews and swatches! !